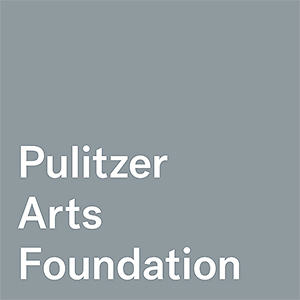 The Pulitzer Arts Foundation believes in the power of direct experiences with art. The museum presents historic and contemporary art in dynamic interplay with its celebrated Tadao Ando building, offering unexpected experiences and inspiring new perspectives. Valuing close looking and civic engagement, the Pulitzer is a place for contemplation and exchange that brings art and people together. The May Gallery was established in 1988, with the opening of the Sverdrup Building on the Webster Groves campus of the university. Located in the School of Communications, it is one of the very few spaces in St. Louis dedicated to showing a wide range of photographic work. The Small Wall Gallery was inaugurated in Fall 2000. 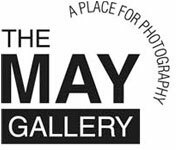 It complements the May Gallery by hosting smaller photographic exhibitions, especially of student work, work-in-progress, and work that otherwise might not be seen in a gallery setting.